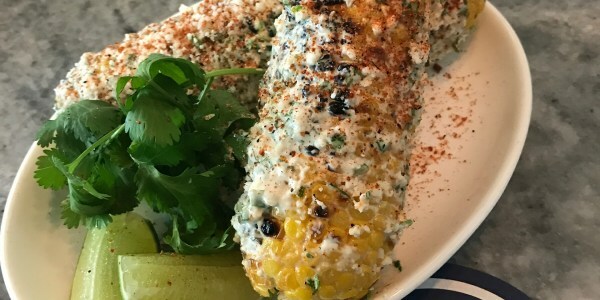 Matt Abdoo, chef and owner of Pig Beach and Pig Bleecker barbecue restaurants in New York City, is sharing a few of his favorite cookout recipes that are perfect for a July Fourth barbecue. 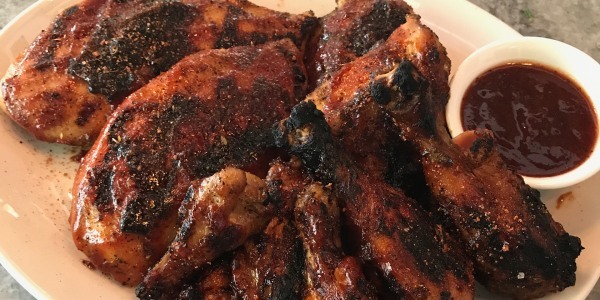 He shows us how to make spiced, smoked and charred chicken wings with Alabaman-style white barbecue sauce, grilled tri-tip steak with herb-filled chimichurri sauce and a lime-kissed cucumber and watermelon salad. 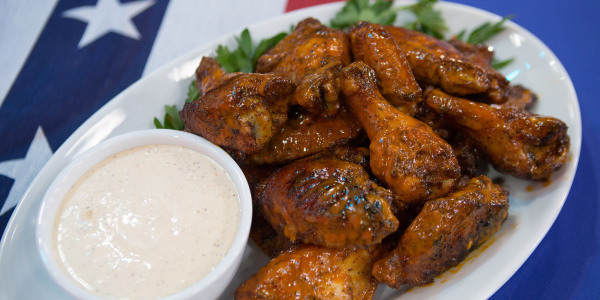 I love this recipe because it reminds me of my upstate New York roots of enjoying Buffalo wings, but with a barbecue twist that does not require a fryer. 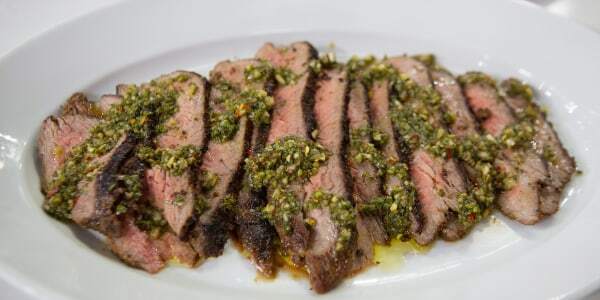 I love grilled steak in the summer and this recipe with fresh, herbaceous chimichurri sauce is a great way to change it up. 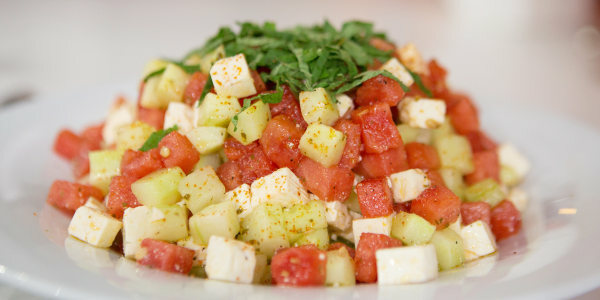 I love this recipe because it is just a great light and summery side dish to brighten any backyard barbecue.